The new B-M8/4 calipers utilize an innovative 4D technology casting process that is being used in automotive calipers for the first time. 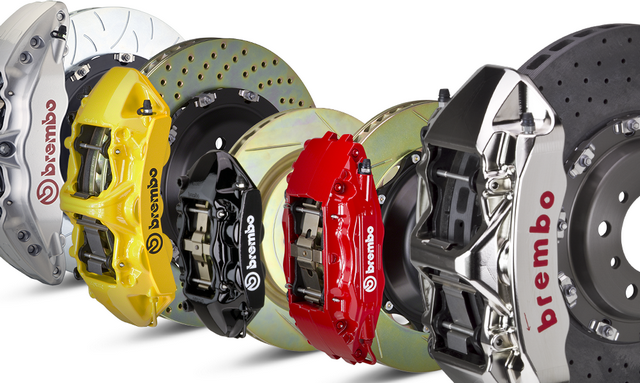 Whether it's a professional race team or an automotive enthusiast, we provide the same top level service and support for all Brembo customers. Compare popular brake pad compounds by street, track, or race use. The new Race Technologies facility dedicated to Brembo Racing has on-site market specific racing engineers and support staff. and automotive enthusiasts dedicated to serving the performance aftermarket and racing community. To become a global service leader providing companies with solutions that ensure they achieve their vision. 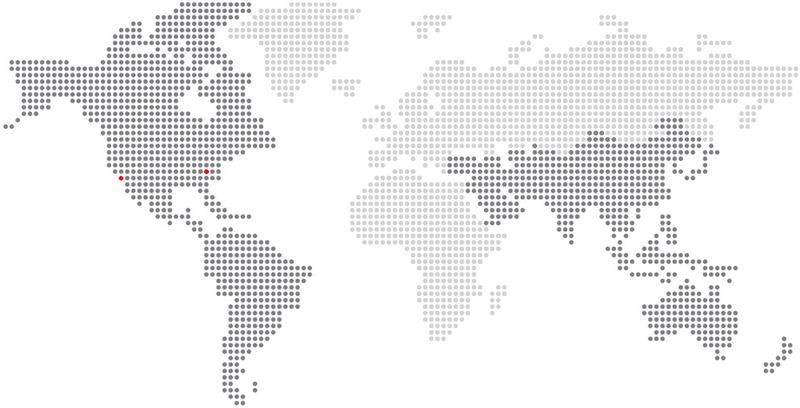 We are the Official Supplier of Brembo Performance and Racing for the Americas and Brembo Performance for the Asia-Pacific and Middle-East regions. Race Technologies provides market development, supply chain management and technical product support. 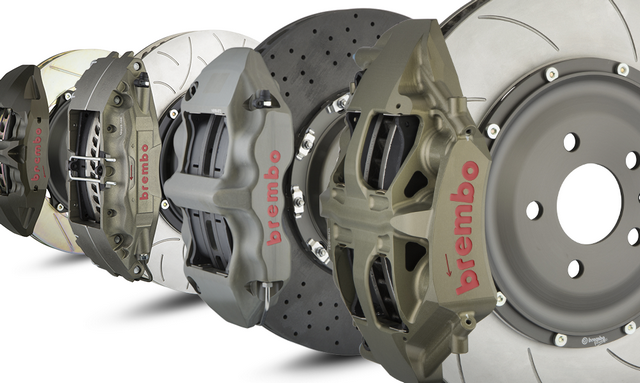 Through our strategic partnership with Brembo, we support an international network of Official Dealers and Distributors that serve the automotive performance and racing community.